Hi!! This is probably my most requested post across my social media sites. Anyone that has curly hair or has attempted to tame curly hair knows the amount of work and different products that it takes to maintain healthy curls. And it can be semi overwhelming for someone looking for products to take care of their hair. Similar to our skin, one hair product does not work for a hair types or all curly hair. 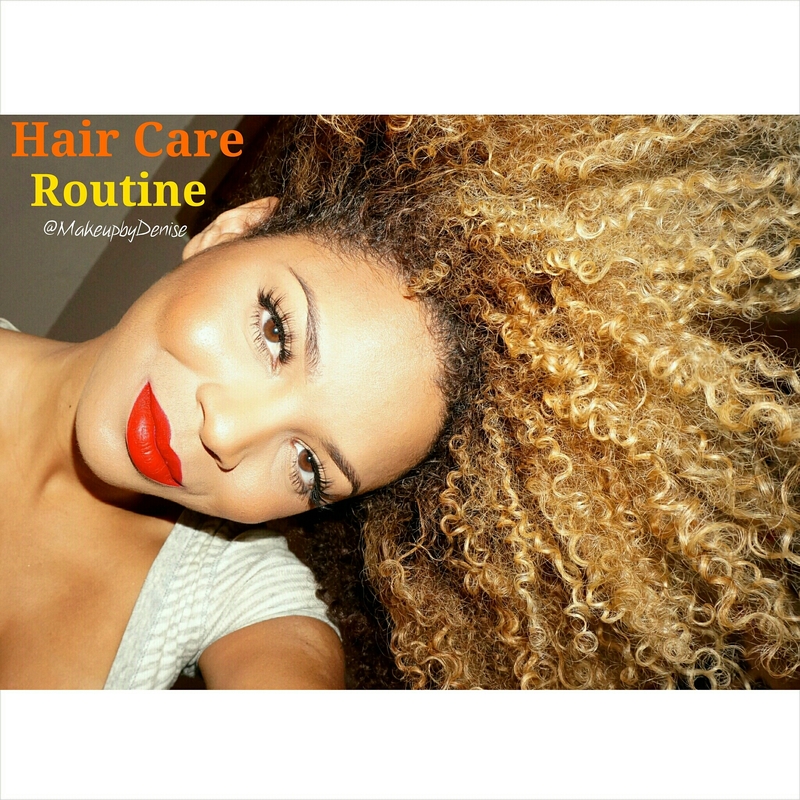 While in the process of trying new products pay attention to how your hair responds to it. Do you curls feel more bouncy? Does it look fuller? Is there more or less frizz? 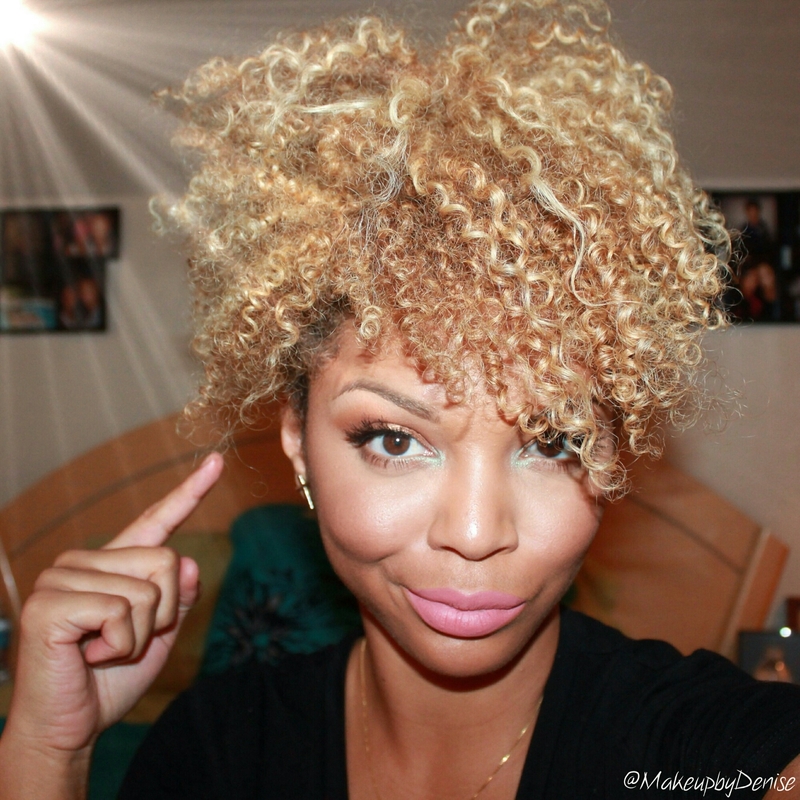 Are your curls weighed down? Do they feel more moisturized or dryer than normal? This hair took a LONG time for me to love. A lifetime of headaches later….. from knots to the scalp, mangled brushes and trapped hair ties. I finally found a way to love my hair & she loved me back. For years I kept her in a tight bun because that was the only way she would behave. But there is a freedom that comes with letting your hair blow in the wind and not restricting it’s direction or form. This hair type was considered “Too Exotic” to walk the halls on my conservative Catholic School (like seriously. What did they want me to do? Cut it off!) This hair stared at all of the shiny, straight strands of the girls around her and wished that they would work their drama out. They never did. They stuck around and challenged me to work out my insecurities. Now that I am older, I appreciate the beauty in all forms of everything. Hair, skin, texture, body shape, eye shape, belief system, etc. Our differences make us beautiful. They make us…US. & I would never want to be anyone else. When we are older, lets NOT look back and realize how awesome we were & regret the things we did not do, wear or say!!! Let’s love each other, but most importantly let’s love ourselves.